This entry was posted in Afro, Bolero, Bolero Son, Cuba, Guaguanco, Lamento Guajiro, Son Montuno by Moos. Bookmark the permalink. 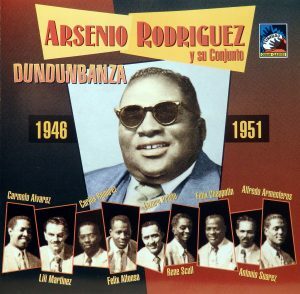 You can’t go wrong with Arsenio! Thanks Moos.